So you’ve been exploring the hiking trails around the Klang Valley and wanting a new challenge. If the heights of Broga Hill are still too low for you, then it’s time for something bigger: mountains. Behold, the majestic mountains to hike in Southeast Asia. Just like how it is surprising that there are beautiful diving spots in Malaysia, Southeast Asia is home to some of the most amazing mountain hiking trails. 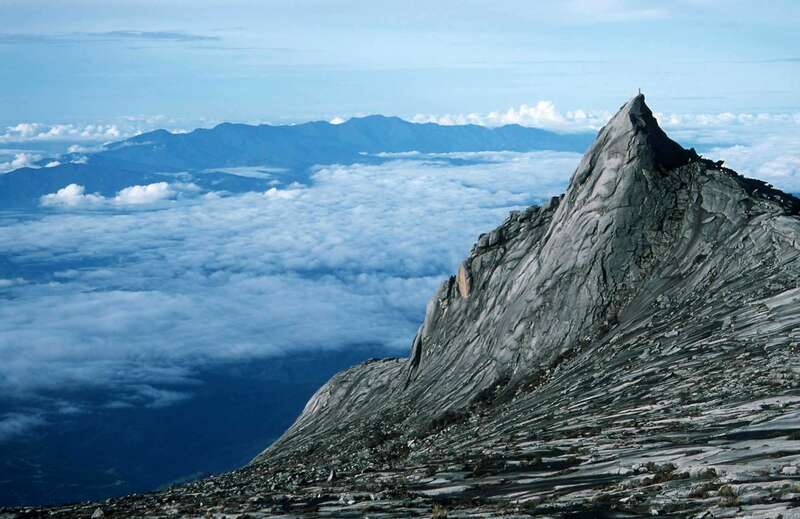 In fact, Mount Kinabalu in Sabah is one of them. While these mountains are no Everest, they still pack quite a punch and preparation is needed before scaling them. Train properly for a good amount of time prior to your hike. Like a full marathon, you cannot simply jump into it and expect to emerge okay afterwards. Pack appropriately with warm clothes — although you’ll be hiking in tropical climate, the height will make early mornings and evenings cold. Be sure to fit in several days of approximate hiking and camping when you book your trips. Remember, it’s not about who’s fastest up there — it’s a journey and test of endurance. But above all, have fun. There’s nothing quite like the sense of achievement you get when you successfully arrive at the peak with a glorious view to reward your effort. You’ll want to do more and scale harder mountains. After all, ain’t no mountain high enough, right? Unlike Mount Kinabalu, you don’t need a whole two days to hike and acclimatise to Mount Batur. 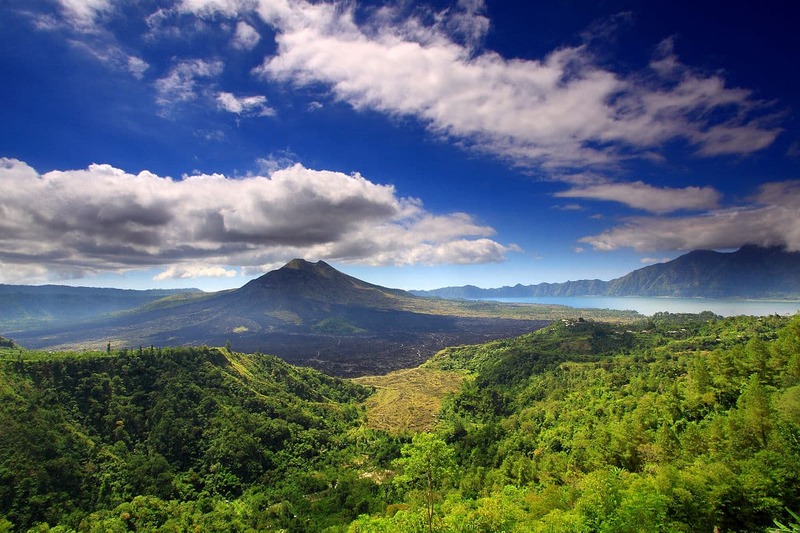 In fact, two hours is all you need to get to the peak of this volcanic mountain in Bali. Engage a guide for your trek, and they will pick you up in the wee hours of the morning. Don’t fret, because, by the time you arrive at the peak, you’ll be able to witness one of the most amazing sunrises in your life with Mount Agung and its surrounding mountains in the background. It’s definitely a good trek for beginner hikers. 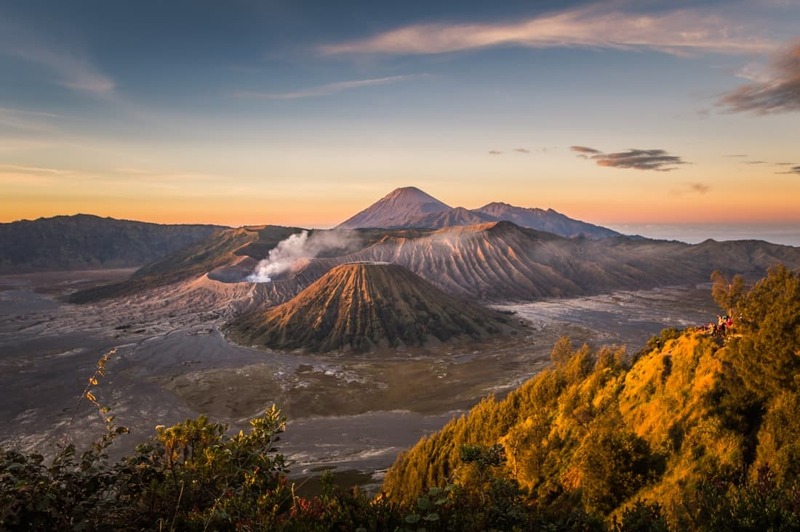 With its location around the Ring of Fire, Indonesia has many volcanoes that you can hike. Mount Bromo is another one of them in East Java. However, it’s actually still an active volcano — in fact, some parts are restricted to tourists because of its possible dangerous volcanic activity. Hiking up to Mount Bromo is also relatively easy for non-experienced hikers. First, hike up Mount Penanjakan to catch the view of the sunrise over Mount Bromo, and then hike up to the summit of Mount Bromo itself. The entire process takes about five hours depending on your fitness level. 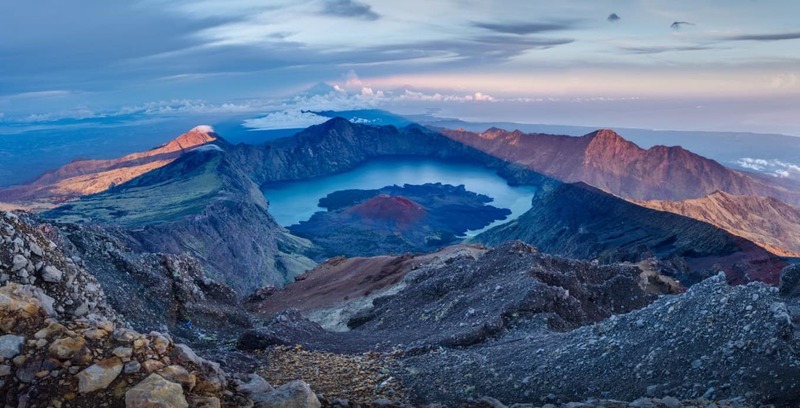 Although most hiking trails on Mount Rinjani is currently closed due to the strong earthquakes in August 2018, there are reports stating that the mountain will be opened to the public again this year. Currently, after the earthquake, only the Aik Berik trail is opened to the public. However, do take note that the mountain in Lombok is closed off to hikers annually from January to March because of monsoon seasons anyway. Otherwise, Mount Rinjani should definitely be on your list of mountain hikes. It’s not a hike for the untrained — you need at least three days to get up there if you’re aiming to get to the summit. But don’t worry — the breathtaking view of the volcanic crater and the lake will be absolutely worth it. Our pride and joy, the majestic Mount Kinabalu — known to the indigenous locals as Aki Nabalu — was rendered unscaleable for a period of time after the unexpected earthquake in 2015. Hiking trails were visibly damaged, but repair works were made and the trails officially reopened in March 2018. It usually takes two days to hike the mountain, but there is also a three-day option to allow hikers to acclimatise to the altitude. There is a maximum amount of climbers allowed a day, so be sure to apply for a Sabah Parks climb permits and Panalaban accommodation in advance.